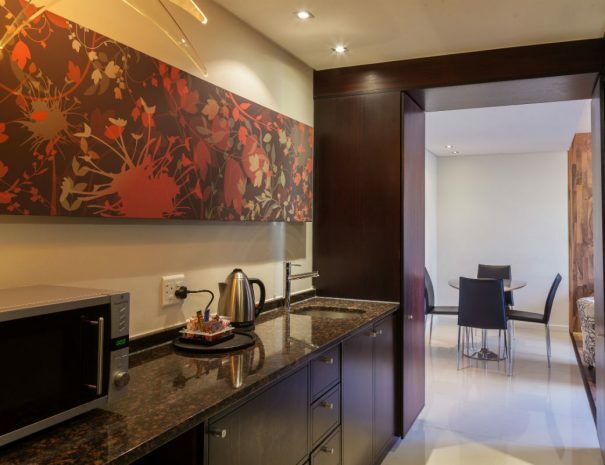 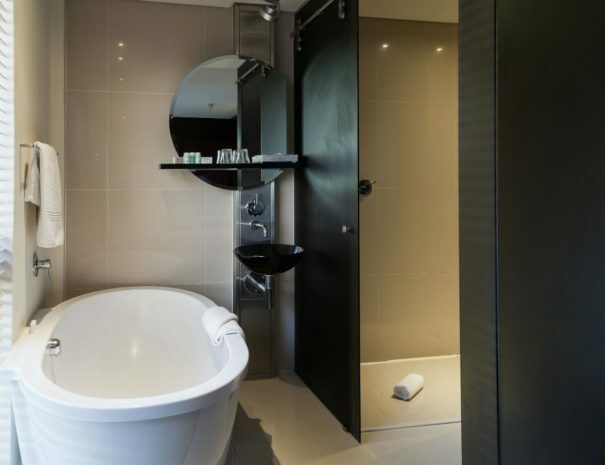  Overlooking Century City and the Durbanville hills, the Family Rooms boast a separate living area, semi self-catering kitchenette with quality appliances and an open plan bath and shower. 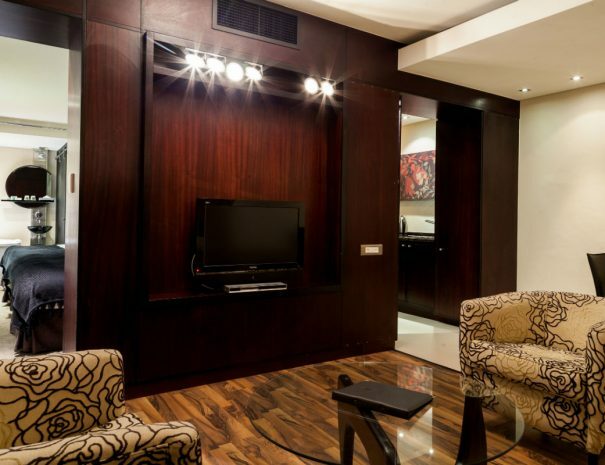 The suites are air-conditioned and contain a flat screen TV. 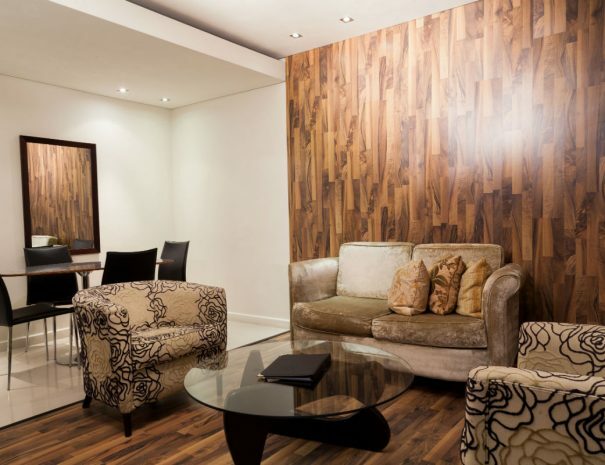 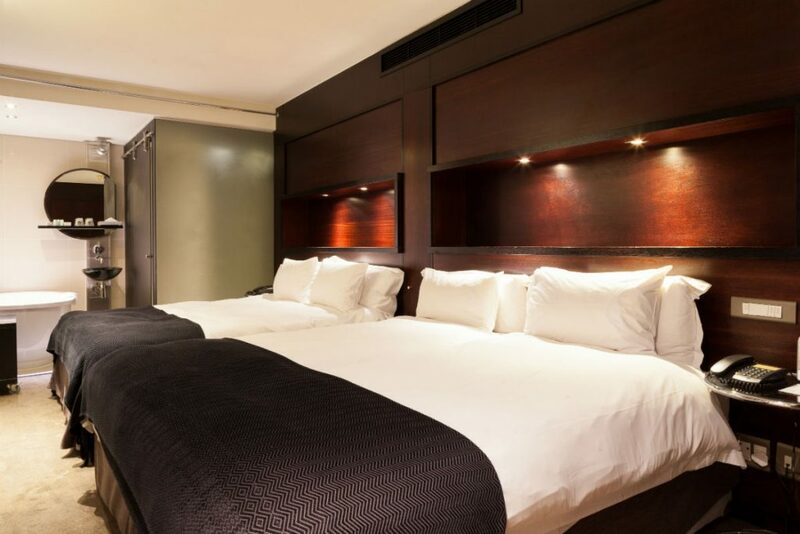 The Family Suites consists of one bedroom with two double beds.